Studio Athletica - Downtown Toronto physiotherapy - Call Now. Below you will find a list of symptoms and conditions that we see with our Downtown Toronto physiotherapy clientele. Whether you participate in sports, weightlifting, or lead an active lifestyle, it is not uncommon to sustain injuries or feel some degree of discomfort or pain due to overuse of the muscles, bone, and tendon and experiencing discomfort in various places of your body.At Studio Athletica, we specialize in several different services that can help treat your health problems. Please feel free to read more about your symptoms, conditions and our suggested treatments, or contact us to pinpoint the best treatment to heal your body. The downtown Toronto physiotherapy program is the gold standard. Our Downtown Toronto physiotherapy program sees a lot of pre and post surgery rehab. 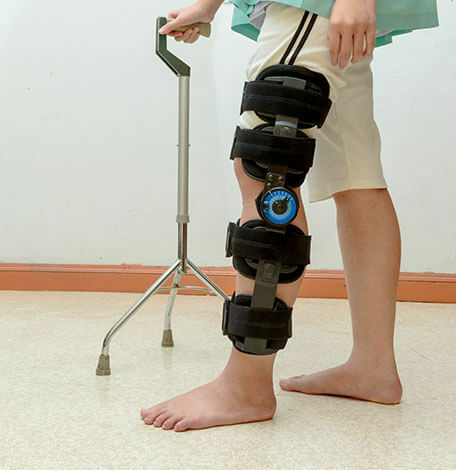 If you have a surgical procedure in the future, or you have recently undergone any surgery recently, there are necessary steps you can take to mitigate the effects an operation. Preparing your body in the weeks and months leading up to any surgery is crucial to ensuring a successful procedure and recovery. Prior to your surgery, our team of specialists will be able to guide you through helpful exercises that will improve your range of motion, flexibility and strength. We understand that surgery can take a toll on your daily activities which is why our team will customize a plan around your operation to ensure your recovery period is reduced as much as possible and get you back to feeling like your usual self. Our Downtown Toronto physiotherapy program sees a lot of fibromyalgia. Fibromyalgia is a complex disorder of the musculoskeletal system that can affect the muscles and deep, soft tissue in the body. Although research has not confirmed a direct cause of fibromyalgia, medical professionals have an understanding of the various conditions that may contribute to its cause. For instance, genetics, infection, major trauma and stress. 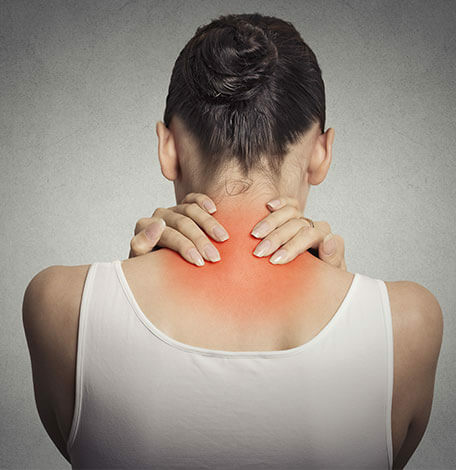 Primarily, fibromyalgia is associated with pain on trigger points where even the lightest pressure applied can result in tenderness and pain. Furthermore, those suffering from fibromyalgia, tend to experience general fatigue, insomnia, headaches, cognitive difficulty and a dull ache affecting the abdomen. Some of the main trigger points include the back of the head, upper part of the shoulders and chest, the outer elbows, as well as the hips and knees. Our Downtown Toronto physiotherapy program sees a lot of rheumatoid arthritis. Similar to fibromyalgia, rheumatoid arthritis is a disorder that can cause a widespread pain throughout the body. Rheumatoid Arthritis is an inflammatory disease which attacks the joints and immune system. The tissue that lines the joints becomes swollen resulting in chronic pain, as well as potential bone erosion and deformity, typically visible in the hands and wrists. For some people, it is possible that some symptoms other than joint, muscle, or bones seem to be linked to other health issues they’ve been experiencing such as rashes, infections, and fevers. If you are suffering from RA, our team of experts will want to understand the level of your pain and where it is located, factors that may influence your pain, as well as how you managed your pain including, a list of all your prescriptions and over-the-counter medications you’ve been taking. 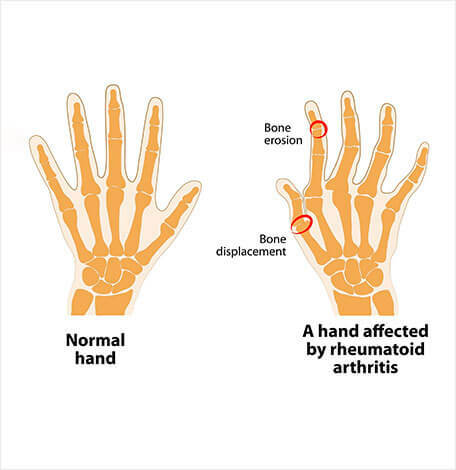 A full history of your condition needs to be understood by the rheumatologist as each individual person who suffers from arthritis, autoimmune diseases, and other pain disorders in the joints, may have unique issues based on their overall health and lifestyle patterns, not one case is the same as another. Our Downtown Toronto physiotherapy program sees a lot of pre & post partum rehab. Due to the hormonal and physical changes the body experiences during pregnancy, we offer pre and post partum rehab treatments to assist new moms, and moms-to-be, cope with the pain and discomfort associated with childbirth. The three most common areas of focus in prenatal women, are lower back pain, returning to exercise after giving birth, and any pain or musculoskeletal issues related to nursing their newborn baby. Our team will be able to work with you to plan core strengthening exercises, improve endurance, postural training and other important measures to create a customized prenatal rehab program to keep you and your child happy and healthy. Our Downtown Toronto physiotherapy program sees a lot of postural correction. Poor posture can have some damaging effects on our joints and muscles. What happens after prolonged poor posture, is that certain muscles tighten and shorten while others become longer and weaker. Due to the lack of support, the spine tends to curve and stress can be applied to surrounding muscles, joints and vertebrae. 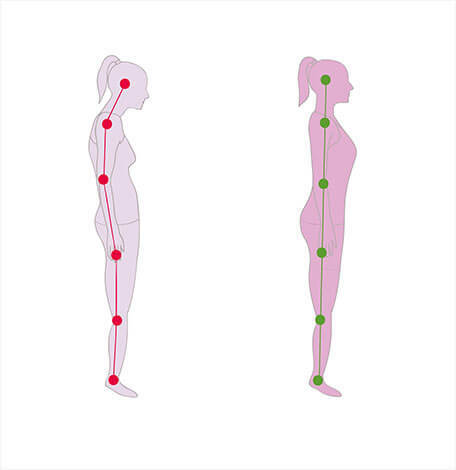 We can help improve your posture, strengthen the affected areas and get rid of that undesirable slouch. You must retrain your body to properly stand, sit, walk and lie down to prevent any further injury and reduce the pain in problem areas. Improving your posture can have many positive benefits, such as, looking great, increases in energy, and an overall boost in your confidence. Our Downtown Toronto physiotherapy program sees a lot of peripheral neuropathy. If you have experienced major trauma, infection, exposure to toxins and any other metabolic problems, you may also be suffering from peripheral neuropathy as a result. 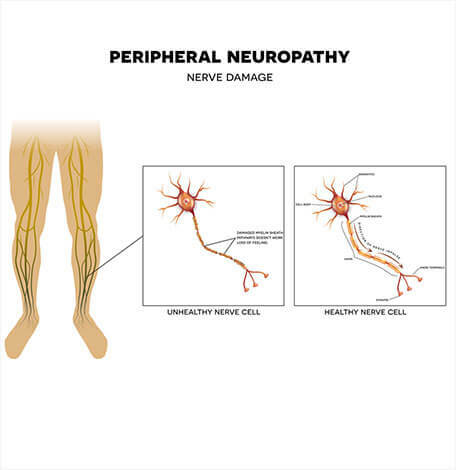 Peripheral neuropathy is when your peripheral nervous system becomes damaged and causes numbness and pain typically in the hands and feet. One, two or more nerves can be affected by peripheral neuropathy, which is differentiated by the terms, mononeuropathy or polyneuropathy. Most people who have peripheral neuropathy fall under the polyneuropathy category, where as a condition such as Carpal Tunnel is an example of mononeuropathy. Patients will usually describe the pain as a burning or tingling in the appendages. Our specialists will work with you to manage any medical conditions that will put you at further risk and alleviate your symptoms effectively.